John coordinates all the operations on the floor between manufacturing and distribution. He guides multiple teams in implementing new processes, managing projects, and making sure that Arnold Packaging is consistently providing high-quality manufacturing products and industrial packaging supplies on time and on demand. 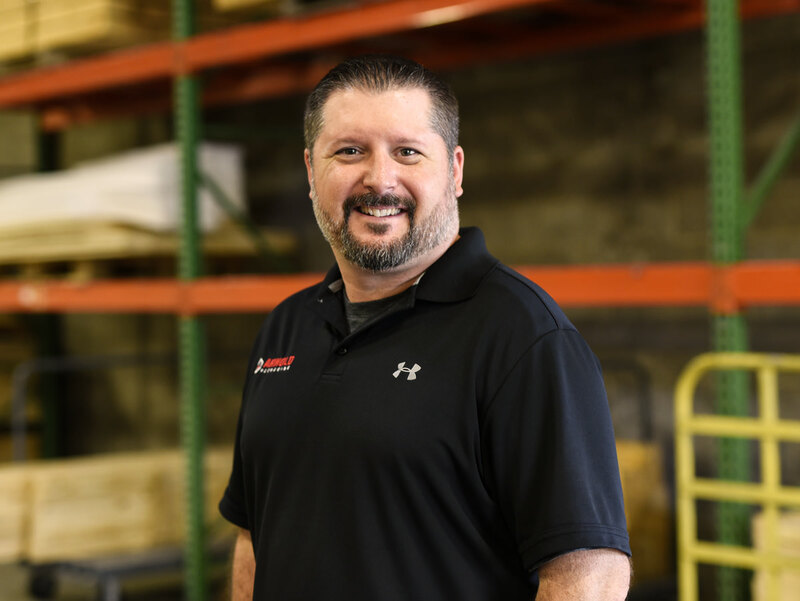 He got his start in the packaging industry more than 20 years ago, with his first position at Arnold Packaging as a builder of wooden crates.